Space Gulf’s Engineering Services had started in 2004. Installation & Commissioning of data communication equipments like SDH,PTN, DWDM, Access network products, DLC, FSO, DSLAMs etc. 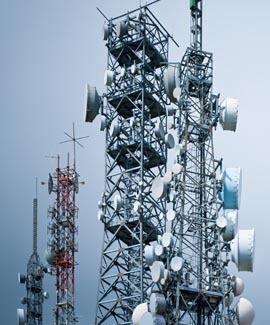 Vast experience in I&C of multiple OEM equipment across technologies like GSM,CDMA, Optical, 3G, WiMAX etc.